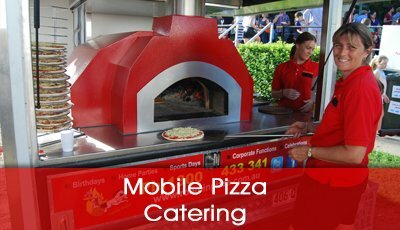 We are Brisbane’s most well respected and requested mobile pizza catering service, and for good reason. With extensive catering experience in everything from home parties to corporate functions, we know what is needed to make your next event a success. 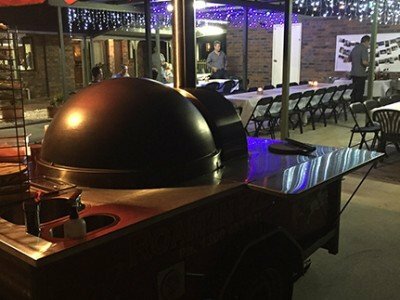 From home parties, to festivals, fetes and market – let our expert team help bring the pizzaz you need with some of the best pizza in South East Queensland. 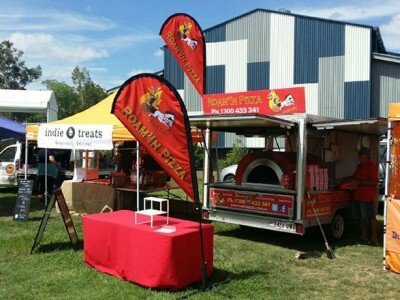 Have you considered pizza as your next catering specialist for a truly wow event? 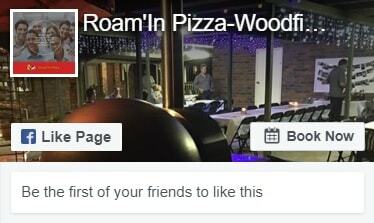 Welcome to Roam’In Pizza, the fresh and delicious alternative to home and event catering for Brisbane residents. 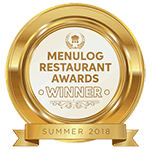 Over the years we have built up extensive catering experience, providing tasty Italian fare for a wide variety of birthday, corporate, community and mobile events alike. 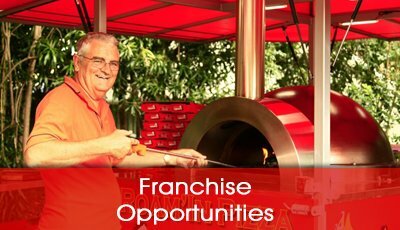 Contact our Roam’In Pizza team today to organise your next event. 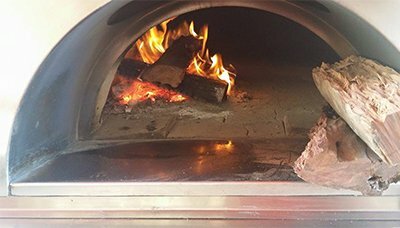 Our pizza party catering service is perfect for birthdays, anniversaries and other private functions. 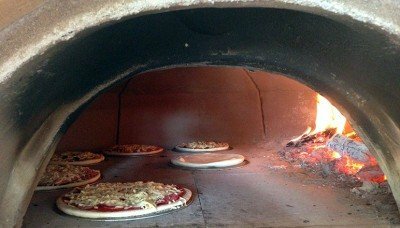 Whether your guests are kids, teens or adults, we promise they will love our freshly prepared wood-fired pizza with a choice of delicious toppings to make their own. 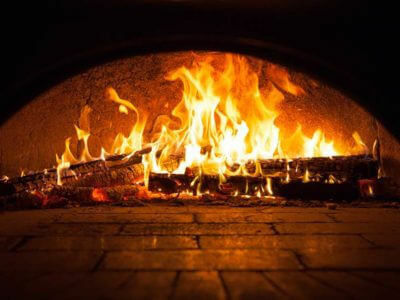 As part of our commitment to bringing you the very best pizza catering that Brisbane and its surrounding suburbs have ever seen, we don’t just rely on the freshest and tastiest of delicious ingredients, one of our most important factors is the quality of the wood we use to cook our pizzas… Iron Bark, native to NSW & QLD makes for the perfect wood-fired pizza. 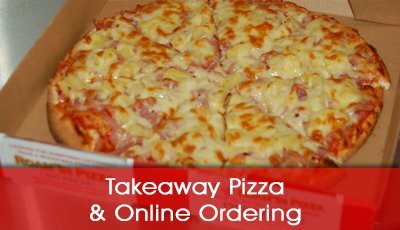 Just a short email to thank you and your wife for providing such delicious pizzas for our networking event last night. 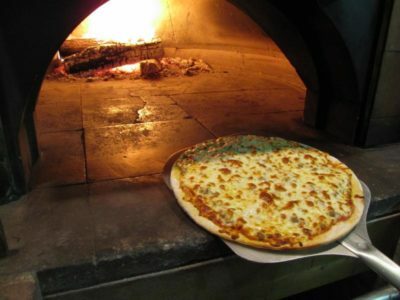 Everyone raved about them – never knew you could do so much with a pizza!! Ready to book or order some Roamin’ Pizza?